Metal Table Base or Stand from Morocco, with will Also Hold a Large Galvanized Tub as a Planter in the Garden. Black with Some Oxidation. 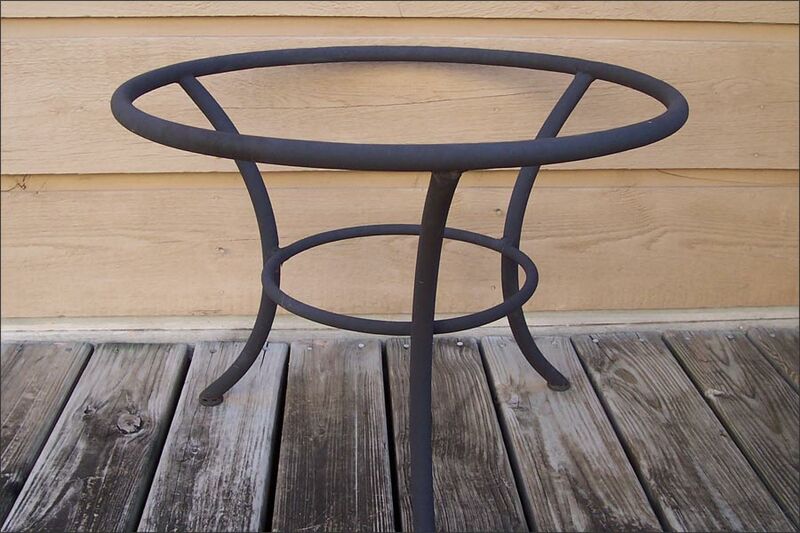 22” Inside Diameter, 23.75” Outer Diameter x 17.75”h.